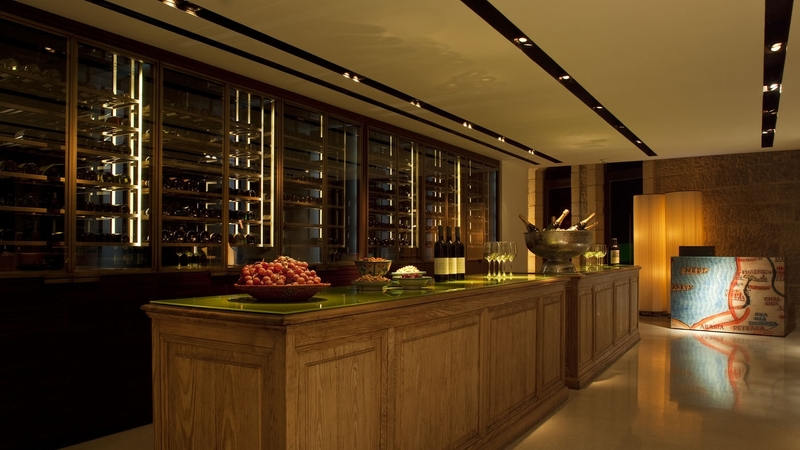 In the heart of downtown Jerusalem, minutes away from the Old City, in the luxury lifestyle Mamilla Hotel, is the trendy wine bar offering an extensive selection of vintage local wines and wine accessories. Open since 2010 with 120 different varieties of wine, The Winery boasts some of Israel’s finest wines, produced in boutique wineries in 5 main locations around the country: Judea, Samaria, Golan Heights and the Galilee, The Carmel Coast and the Negev (South). Ranging from 11.5% alcohol (Rosé from Tura Winery) up to 16.3% alcohol (Gat Winery in Samaria), the wines at The Winery are all certified Kosher and are all locally made. Efi Kotz, Sommelier at Mamilla Hotel’s Winery, explains that the wines at The Winery are all natural, preservative-free and derive from bio-dynamic agriculture. Some of the more popular wines at The Winery include, Roussanne from the Adama Collection of Tavor Winery - a light white, fruity and mineral wine. The grapes grown for this wine normally come from colder climates, though when grown locally, in warmer climates, the grapes result in sweeter wine. The Alpha Omega from the Yacov Oriya Winery is a wonderful white wine which is prepared from start to finish in the same techniques as red wines. The results are rich, unique and delicious. The Golan Heights Winery produces a selection of Shiraz wines grown in the Brown Vineyard in the north of Israel. Although a younger wine, it's ready to be opened and enjoyed. 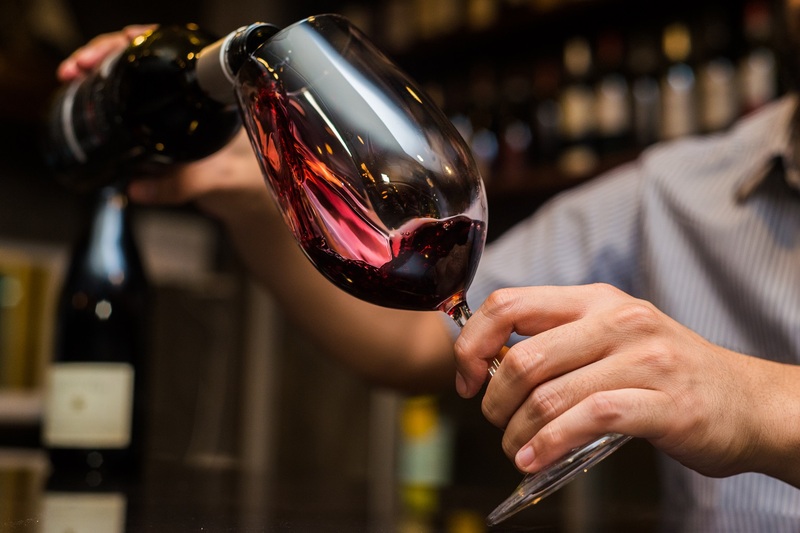 While the myth goes that a good wine gets better with age, Kotz clarifies that many wines should be drunk immediatly and others should be enjoyed as many as 5-15 years from now. For best results, Kotz recommends opening a bottle and sipping a glass an hour later, giving the taste time to settle and develop. When it comes to pairing the perfect food with wine, Kotz doesn’t believes that specific wines go with food (light wine for fish; heavier for meat, for example), rather focus on the body of the wine. A light fish dinner is best paired with a light wine while a juicy cut of meat is best paired with a heavier one. As for a personal recommendation? On special occasions Kotz enjoys a bottle of Masada from Gvaot Winery. Last month, the Winery and Mamilla's exclusive Mirror Bar hosted over 80 people as part of Jerusalem’s Open Restaurant festival: Each wine was accompanied by tapas that matched its characteristics and flavor. 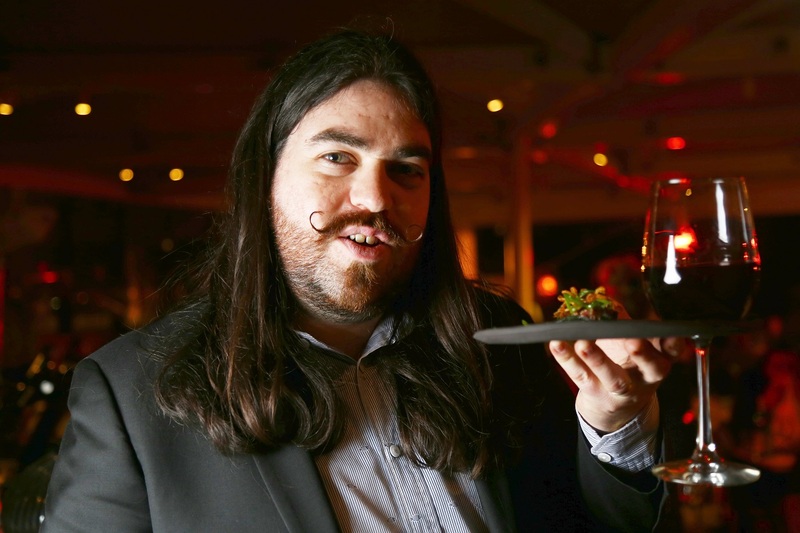 Kotz discussed the art of matching wine to entrées, as well as complimentary flavors and the magic of the perfect pairing between bite and sip. The goal at The Winery? To serve its visitors local wines for the perfect, Israeli experience. 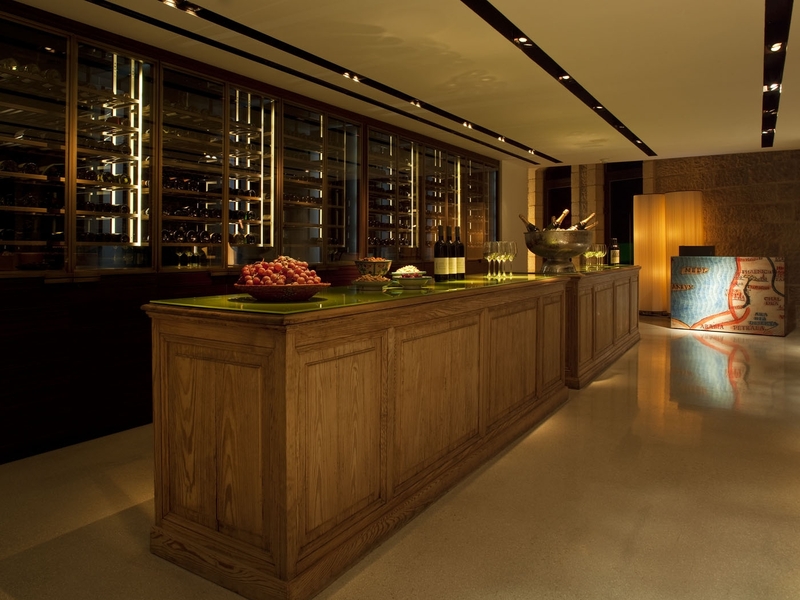 For a glass or two of Israel’s finest, stop by The Winery at Mamilla Hotel. The Winery is open daily from 4-7:30pm for purchasing a bottle, a glass or tastings. Complimentary wine tasting is available for guests of the hotel every Friday from 4:30-5:30pm.